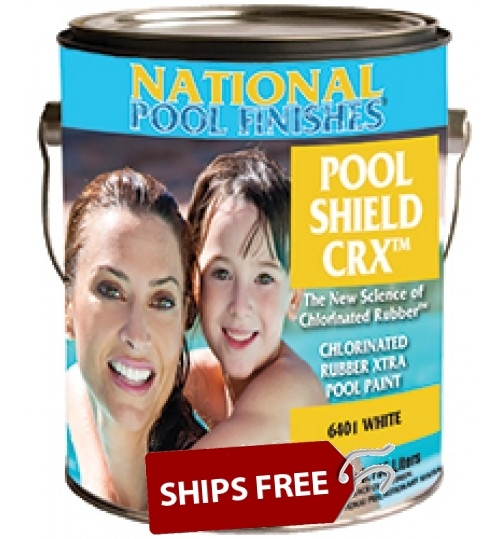 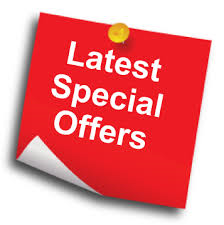 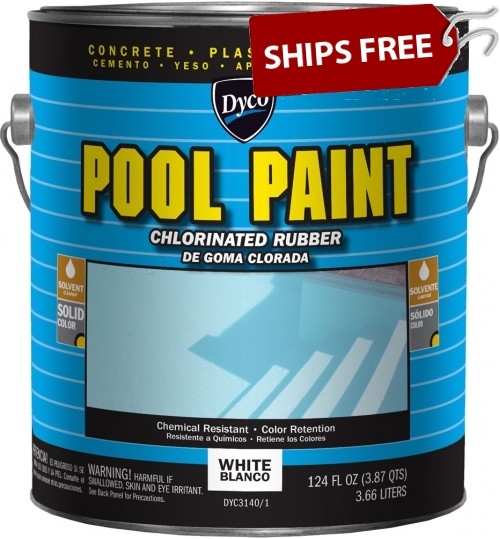 Chlorinated rubber pool paints will rejuvenate new and old concrete pools. 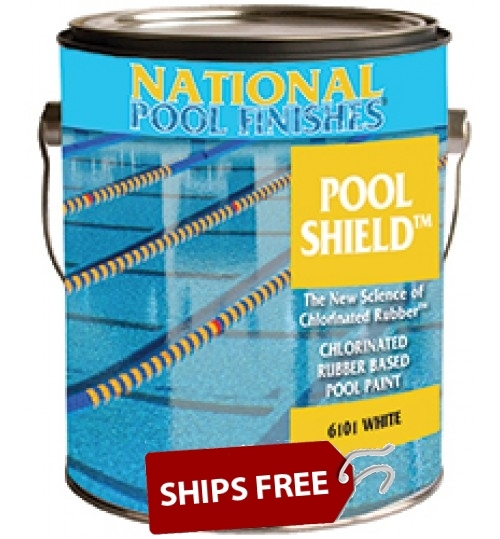 They dry quickly and provide excellent resistance to chemicals, abrasion and algae. 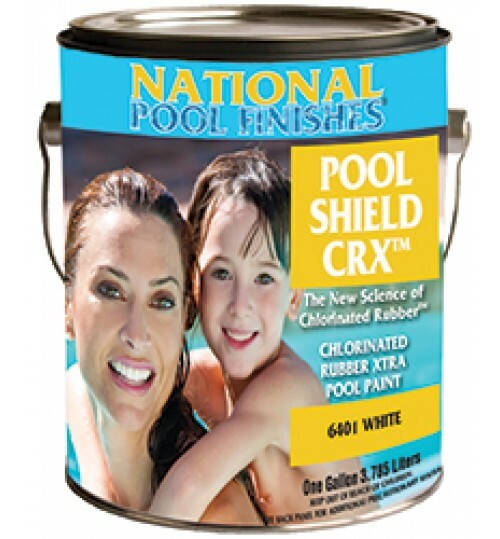 Silicone & UV Stabilizers act like a "Sunblock"
up to a 5 Year Written Warranty!